We have first-class after-sales service, please rest assured purchase, please contact us immediately if there is any quality problem, We will reply you within 24hours ,and provide a satisfactory solution. 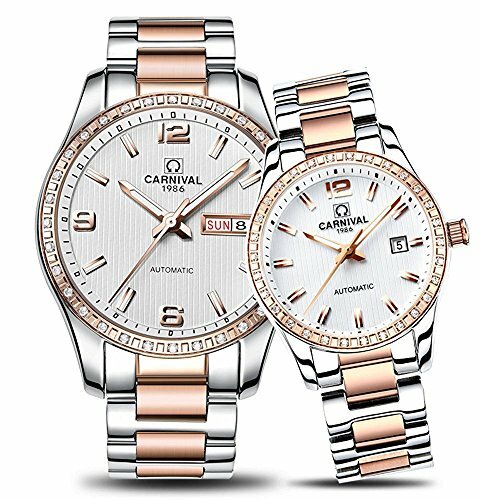 Stainless Steel Two-Tone Automatic Watch.synthetic sapphire glass, 30M waterproof, Perfect combination of business casual and popular fashion. If you have any questions about this product by MASTOP, contact us by completing and submitting the form below. If you are looking for a specif part number, please include it with your message.